Donna Landau is a professional artist who offers a variety of work. 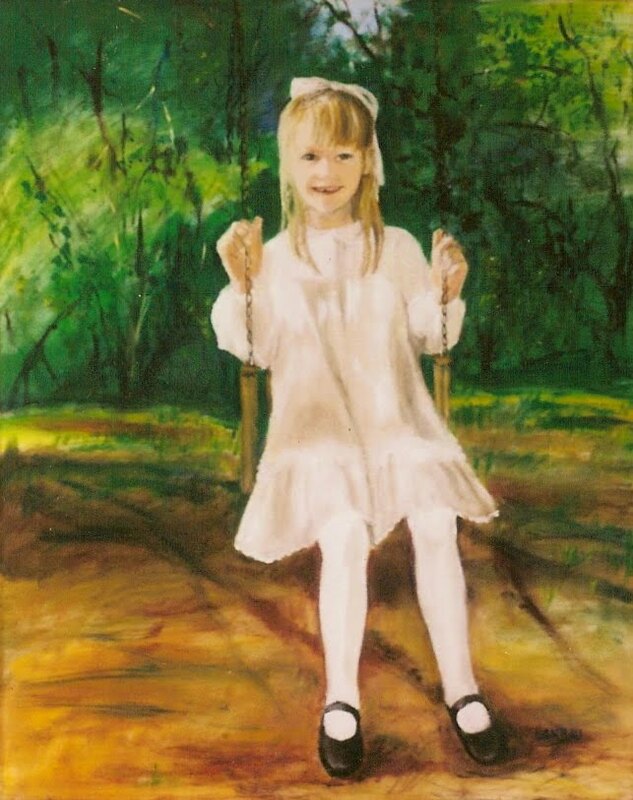 She specializes in portraits in many mediums: oil, pencil, watercolor and pastel. 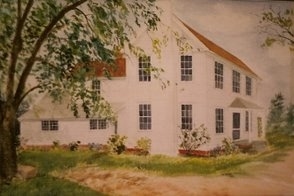 Paintings of public buildings and homes are frequently commissioned, as well as floral studies and local landscapes. 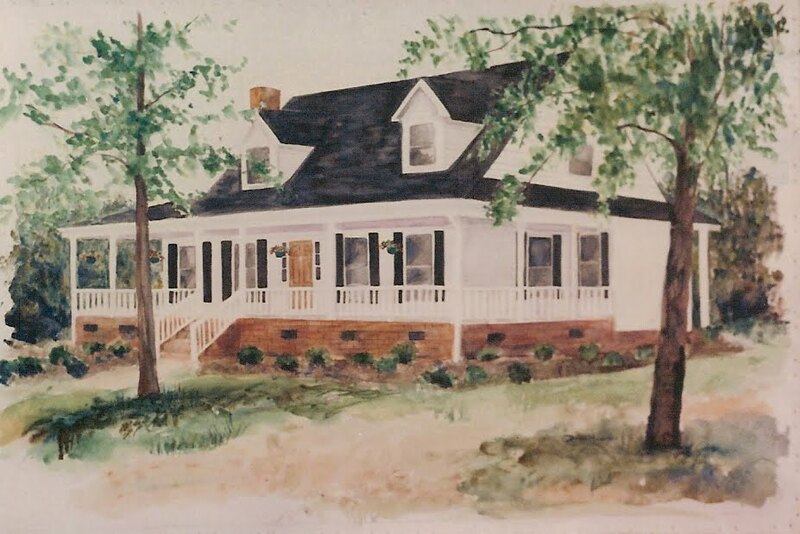 Perhaps best known for her murals, these charming paintings have transformed many interiors. She has a complete frame shop in her studio, where she also teaches drawing classes for children. Recently, Landau completed a commission to illustrate a children's book. 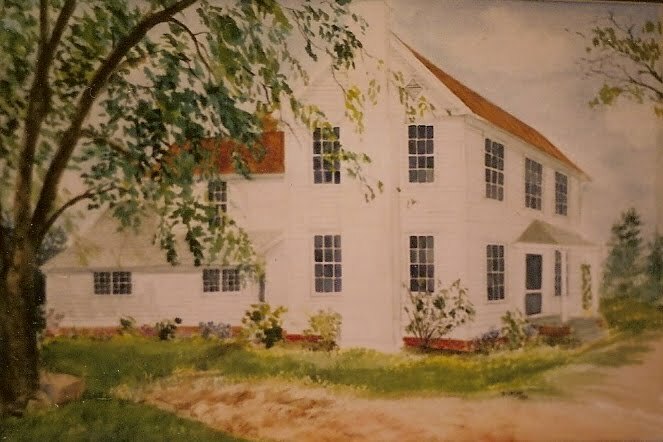 Mrs. Landau often does paintings and mails them to out of state customers. Work can be commissioned or purchased by contacting the artist by phone or email.